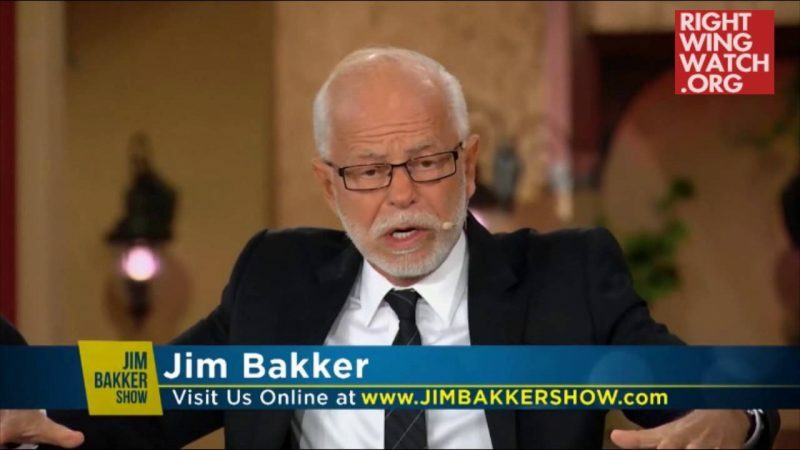 Last month, televangelist Jim Bakker predicted that September would see a financial meltdown, several natural disasters and some horrible event involving Pope Francis’ trip to America. 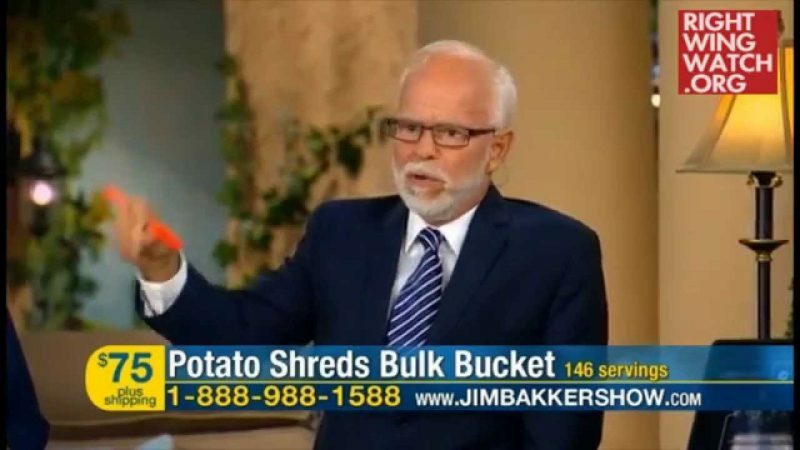 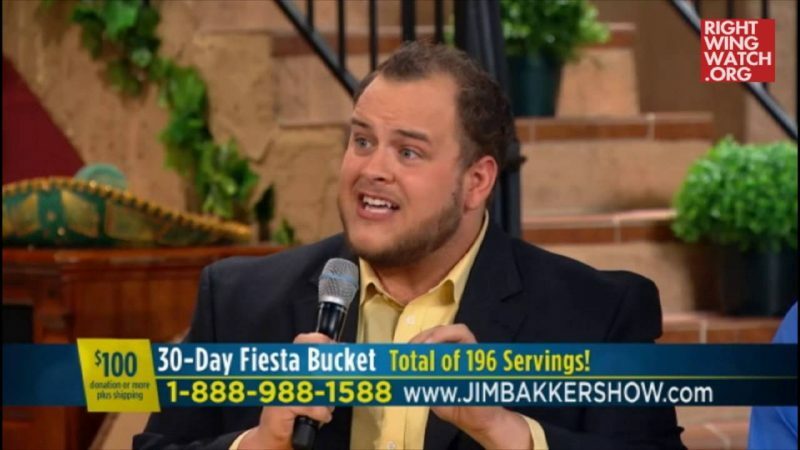 He backed up his predictions by citing the work of Jonathan Cahn, who had brought his own September doomsday prophecy to Bakker’s program and others, including Glenn Beck’s and Pat Robertson’s. 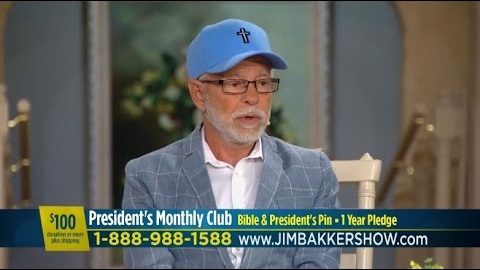 During one of his September shows, Bakker pointed to another signal that something terrible would occur that month: God had told him to dress all in black, right down to his underwear.